With the wedding season right around the corner, M.A.C Cosmetics introduces an exclusive and luxurious Wedding Trousseau Service in India, for all the beautiful brides-to-be ahead of their special day! M.A.C professional makeup artists, the bridal makeup experts, have been enhancing Indian brides’ beauty for a long time. Now, we are celebrating this specialist area by introducing a tailor-made service along with a beautiful trousseau. 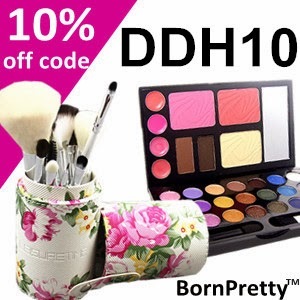 This service will teach brides how to achieve a variety of looks for throughout their married life and select makeup products that will create and complete their very own trousseau to keep forever. With an individual step-by-step makeup lesson of 120 minutes, M.A.C artists will give brides all the tips and tricks to achieve a variety of desired looks; from natural for day, to a dazzling evening look and beyond. All captured in customized M.A.C face charts to take home. 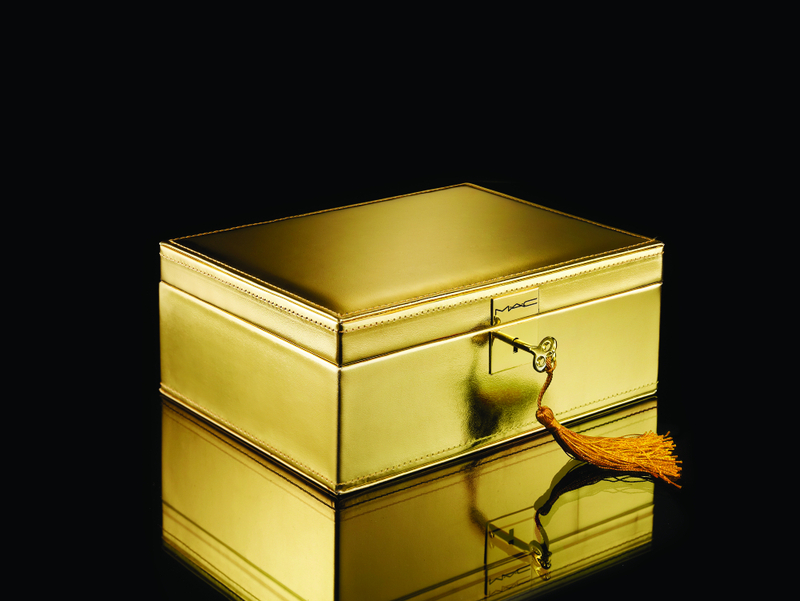 And following each appointment - a glistening, gold wedding trousseau box will be given. 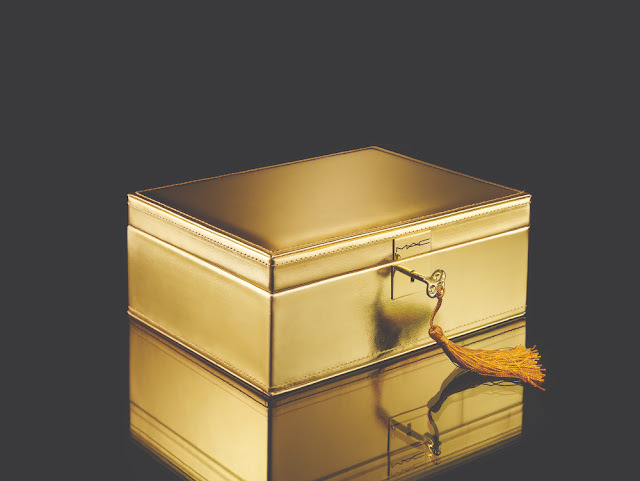 This personalized box with flexible compartments allows for makeup to be protected and arranged as the bride wishes, making it highly personal. Rich in fabric - lined with red velvet - it includes a large mirror and a tasseled golden key which will serve as a complement to any bride’s trousseau. The pre-booked service will be available from at select M·A·C doors for Rs. 12,500.